Welcome to Alpha Xi Delta, the Zeta Omega chapter at the University of West Georgia! Within these letters that we hold dear in our hearts, you will find that these girls are the most amaXIng girls you will ever meet. Not only have these girls become my best friends during my 4 years in college, but they are apart of me for life. 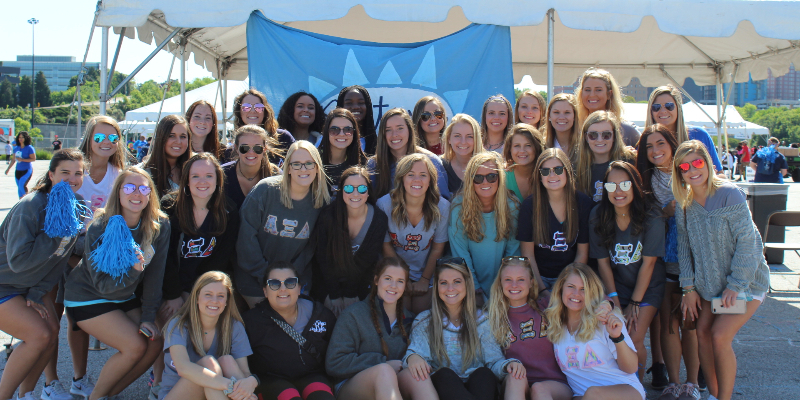 These girls wear their letters proudly and confidently, as they strive daily to realize their potential! I am honored to call Alpha Xi Delta my home away from home. I have had so many life-changing experiences during my time here. 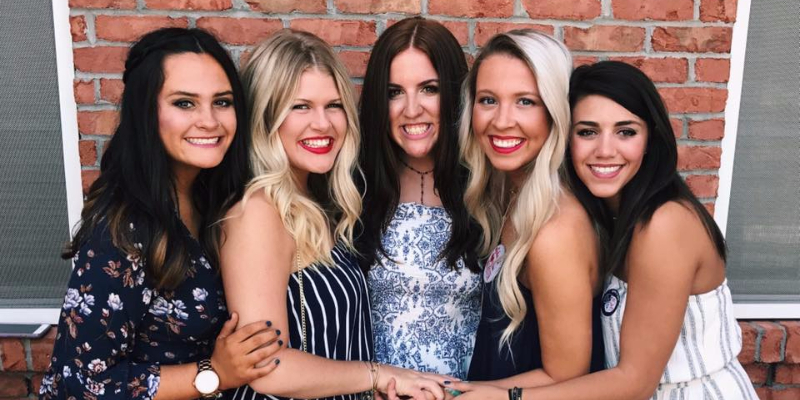 Although Alpha Xi Delta is a sisterhood to us, it also gives us a chance to become involved in something bigger than ourselves, while giving us a support system, friendship, and endless love for many years to come. We strive daily to show each other the potential that we all bring to the table. By being an Alpha Xi Delta, we are given the courage, graciousness, and peace that we need to accomplish extraordinary things, while also allowing us to show others what Alpha Xi Delta could bring to them.